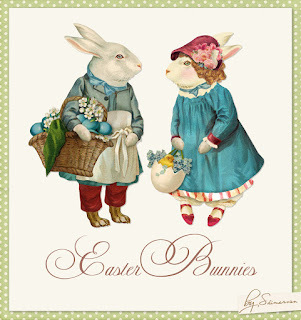 I want present to You New Easter Kit in NeareStore - "Easter Bunnies". The Kit contains 3 Illustrations in vintage style. Image on .PNG format, on a transparent background. Click HERE to buy "Easter Bunnies". 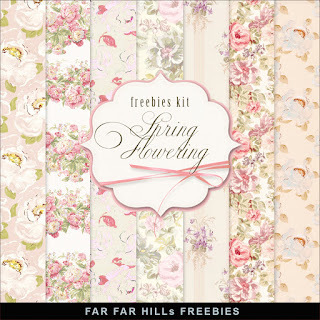 Click HERE to download New Freebies Background Kit - Spring Flowering. And see other Vintage Freebies. Enjoy! Please, leave a comment.